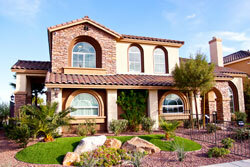 Let us manage your rental property in McDonald Ranch, Las Vegas or Henderson. 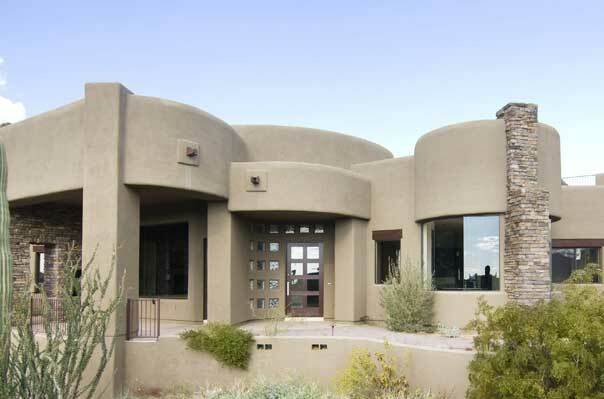 We care for an extensive portfolio of single family homes, townhouses and condos in McDonald Ranch, North McDonald Ranch and Henderson. Quality Maintenance & Repair. Our long-term relationships with McDonald Ranch' finest suppliers enable us to provide our clients with reliable, cost-effective maintenance and repair services, ensuring the value of your property stays strong. Sun City MacDonald Ranch has 2,513 single-family homes and villas spread across 564 acres, making it the third largest of the Sun City communities in Las Vegas. It is more intimate than the larger Sun City Anthem and Sun City Summerlin communities, but the cozier feel and ideal location is precisely what residents of Sun City MacDonald Ranch cherish most about their community. It sits at an elevation of 2,100 to 2,400 feet where it enjoys magnificent views of the valley and surrounding mountains. The community was constructed between 1996 and 2001 and now offers an exciting mix of resale homes and villas.